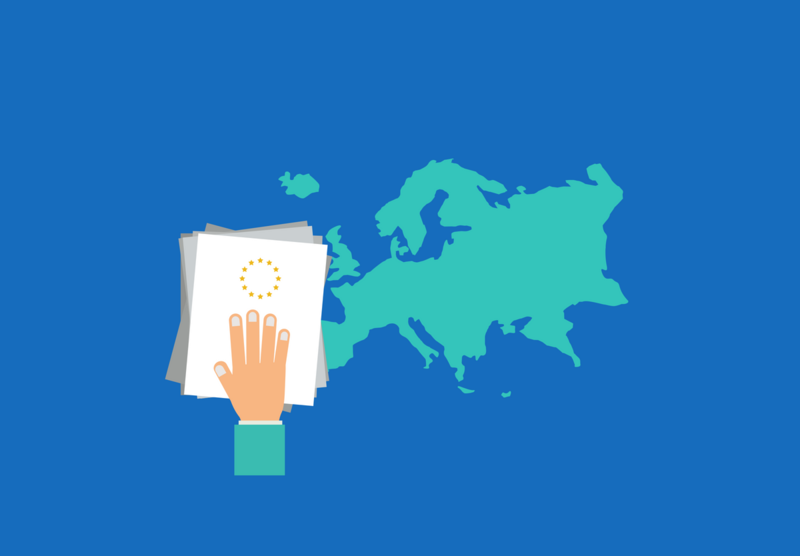 Is Your Business Ready For The EU-Wide Standards On Whistleblower Protection? we became aware of them through the voice of individuals who were brave enough to blow the whistle . ⤷ As a direct response to these events, the European Commission presented a new regulation for a better protection of whistleblowers in the European Union. While this regulation will not be enforced before 2019, here is a summary of the future implications for your business and for whistleblowers. Which businesses in the EU are concerned ? Companies and public entities with over 50 employees or with revenues exceeding €10 millions are required to implement a clear and secure internal whistleblowing channel. This regulation should also apply to all state, regional administrations and municipalities with over 10 000 inhabitants. Companies are required to provide a feedback to the informant within 3 months through their internal channel. Without any responses from the company, whistleblowers can alert directly the competent authorities. In some cases, if no action is taken from the authorities, the whistleblower will be allowed to report to the press. If the whistleblower is victim of consequences from reporting, he should have access to free advisory and appropriate judicial remedy. These regulations would apply to any person reporting information linked to their workplace, whether they are employees or not - interns, contract workers or volunteers are all concerned. Corruption, fraud and wrongdoing in public markets that remain unknown cost to the EU between €179 and €990 billions in GDP terms on an annual basis, according to a study from the Commission in 2016. The 2018 Report to the Nations on Fraud announces a median loss for fraud cases of USD$130,000 for businesses. The reason for half on these cases ? Weak internal controls. ⤷ This proposal still needs to be adopted by the EU Members and the Parliament. Ten countries in Europe already implemented in their national law a specific protection for Whistleblowers. In France, Loi Sapin 2 is effective since the 1st of January 2018. Companies without any reporting channel in place should take this opportunity to look at their options to be compliant with regulations on time.